Seville has become one of the major destination spots of Spain. 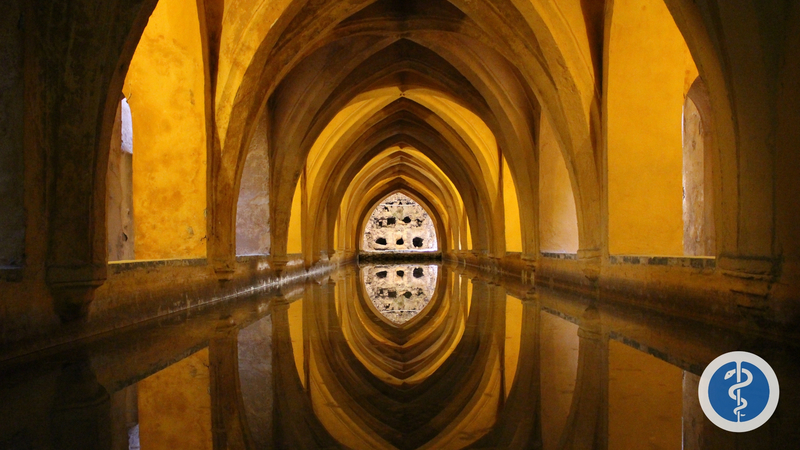 In Seville, you can marvel at the immense grandeur of the Cathedrals Giralda Tower or paddle the maze of water features in the Alcazar Palace. It would truly be a missed opportunity to miss a traditional Flamenco show, and you don’t always have to pay. Head to one of the flamenco social clubs called Peñas and join in! You, of course, have to enjoy some Tapas and walk through the lively Lonja de Riera Food Market. 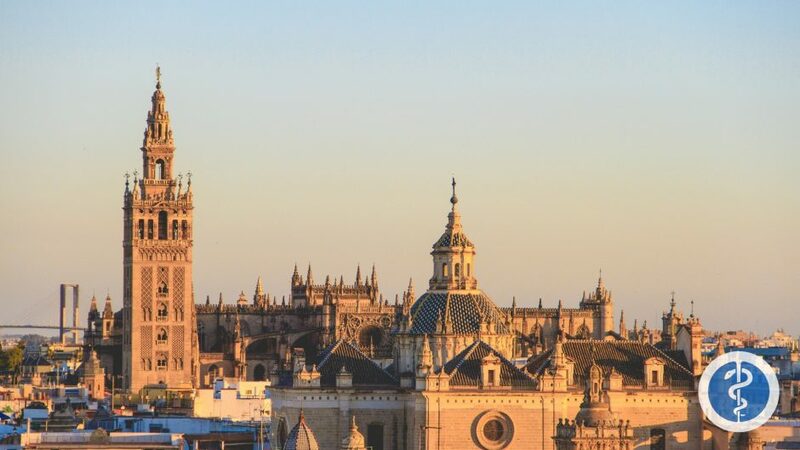 There is still so much to see in this marvelous city like the Seville Cathedral, Real Alcázar, Plaza de España, Maria Luisa Park, Triana, and more! But do you know where to find an English speaking doctor? So you decided to rent a bike to explore Seville totally in awe by the magnificent views and hardly looking forward to seeing where you are going or what is in front of you. In a moment, you may get distracted and in an instant, you hit the side of a curb and fall off the rail onto the ground. A sharp stinging pain begins in your wrist and you notice that it is swollen. You begin to panic and start searching English speaking doctors near me. Next thing you know you are getting ready to book your appointment with an English-speaking doctor using TripMedic. 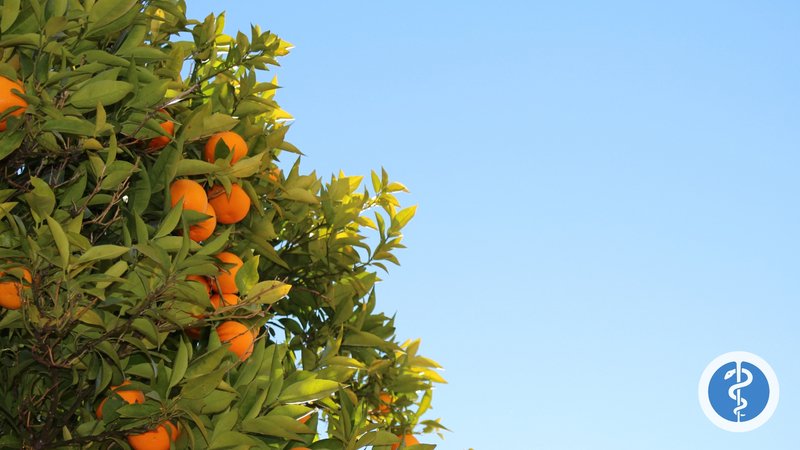 But first, let’s get you familiar with Seville’s healthcare system. Seville’s healthcare system offers free or subsidized health services and prescriptions for official residents and their family members. This means if you are a legal resident and pay Spanish social security you have access to the same healthcare as a Spanish citizen. If you do not pay social security and are living in Spain, you can check with your regional health authority and find out which of the 17 decentralized Spanish healthcare services are available to you and how to access them. You will also need to register your address at your local town hall. Why Should You Choose TripMedic? Now that you have booked your appointment and learned more about TripMedic in Seville, sit down, take a breath, and enjoy the rest of your travels!